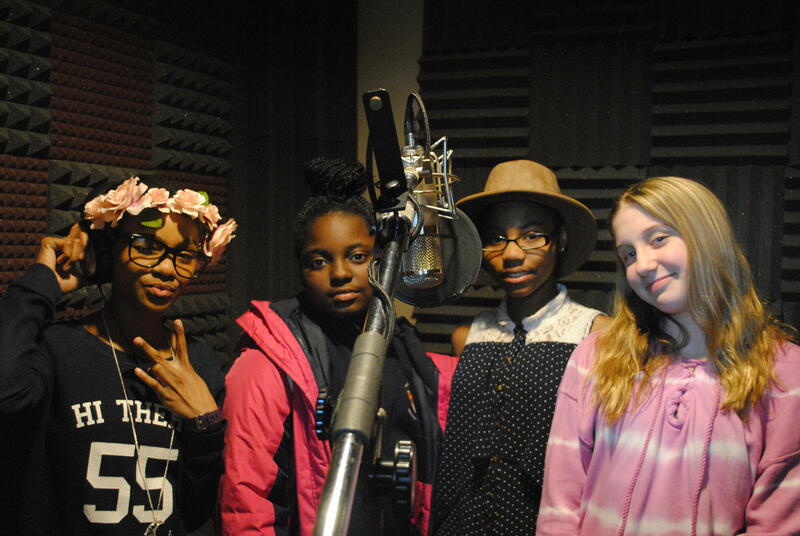 Middle school poets from Grand Rapids teamed up with teen musicians to record a spoken-word and music album. It's been a relentless news cycle this week, so here's a break for at least a few minutes from politics, national security and healthcare. We turned the mic over to some students way outside the beltway. Middle school poets from the Creative Youth Center in Grand Rapids teamed up with teen musicians from Triumph Music Academy to produce a spoken-word album. My name is Alanna, I go to Public Museum School, I am in the sixth grade and I love writing poems. What was the first piece you wrote here? First piece was...oh that’s so long ago, that was like four years ago...so...I’ll have to say: Roses are Red, Violets are Blue, I love like you like a kid in a candy store. That’s a good first poem. What was it like to hear someone else playing music to your words? It was cool because I really liked the beat they made to "I Am." She had a little ukulele and it was really nice and it was peaceful. And here's an excerpt from Alanna's poem, "I Am"
Alanna's poem, along with others from the Creative Youth Center writing workshop, will be published in an upcoming anthology called Book of Explosions: Collecting Shadows & Light. Her poem is one of two dozen included in a new spoken-word and music album, a collaboration between CYC and Triumph Music Academy. The album release party is Monday, May 22 at 7 p.m. at Brewery Vivant in Grand Rapids. Michigan arts and humanities funding may soon be taking a hit. 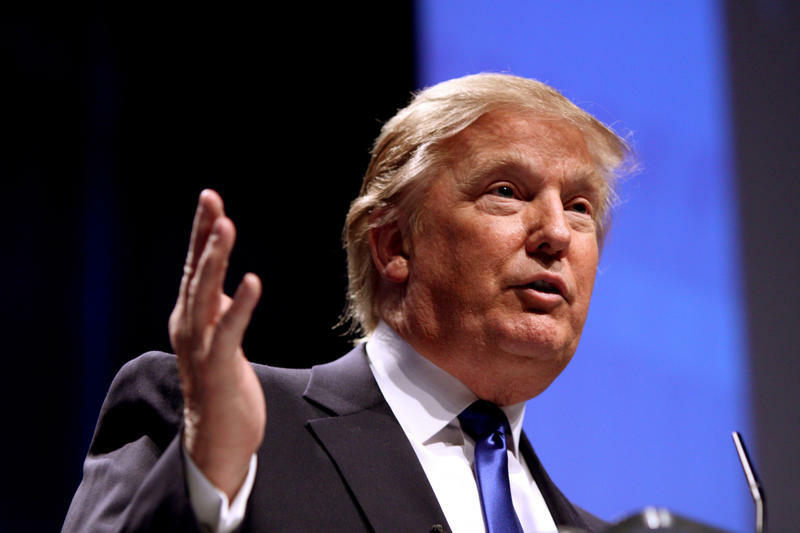 President Trump's proposed budget calls for an end to the National Endowment for Humanities (NEH), one of the largest sources of funding for arts and humanities funds nationwide. The endowment provides more than $1 million in funding every year to the state of Michigan. Stateside's conversation with Anya Sirota, an assistant professor at the University of Michigan’s Taubman School of Architecture. 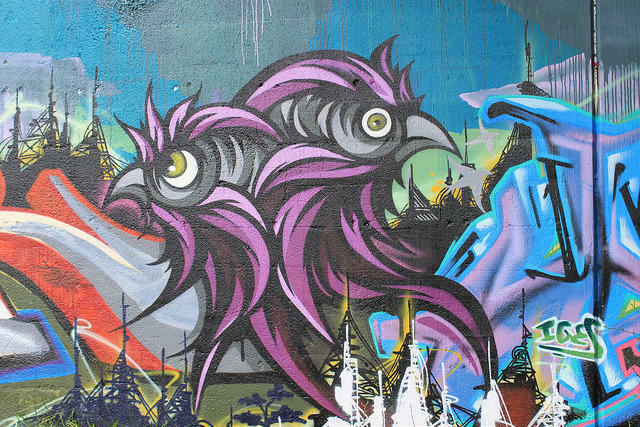 In Detroit, there are all kinds of artists and art projects happening organically. But, the City of Detroit doesn’t really have a vehicle to encourage or develop an arts culture.